Like it or not, every Christian is engaged in a fierce and high-stakes battle with Satan. 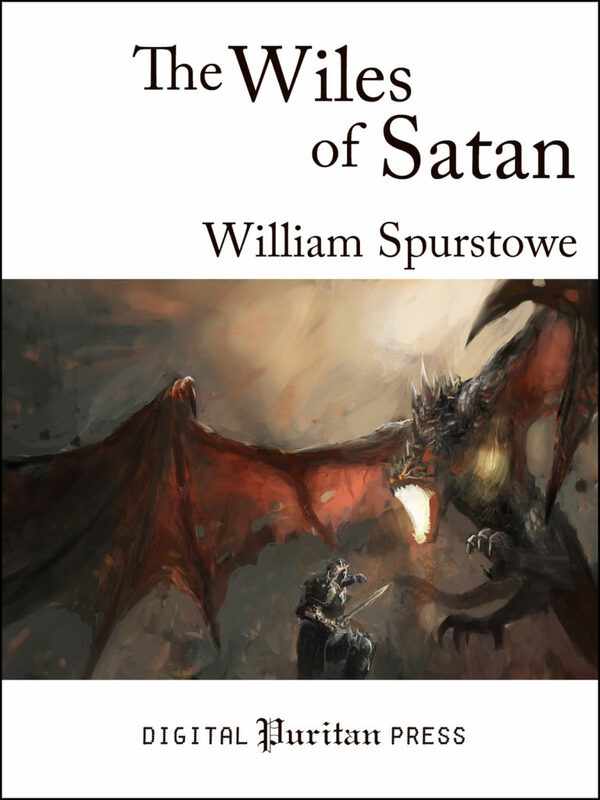 In this enlightening book, Puritan pastor William Spurstowe succinctly illustrates from 2 Corinthians 2:11 (“…lest Satan should get an advantage of us—for we are not ignorant of his devices”) his premise: that “Satan is full of devices, and studies arts of circumvention, by which he unweariedly seeks the irrecoverable ruin of the souls of men.” Spurstowe explains how Satan’s long experience and single-minded determination make him such a formidable adversary. He then proceeds to methodically expose, explain, and disarm nearly two dozen common traps that Satan has used to ensnare every generation of the unwary. Finally, he prescribes ten helpful remedies or antidotes that can be used to counter even the most tempestuous temptation. William Spurstowe (1605–1666) was a Presbyterian pastor and member of the Westminster Assembly; he served the Parliament of Richard Cromwell. Originally published in 1666, this classic treatise has been carefully prepared to benefit a new generation of Christian readers. Archaic language has been gently modernized, and dozens of helpful footnotes have been added to aid the reader. This edition includes a biographical preface, Scripture index, and review questions designed to guide group discussion or personal reflection. Containing an introduction to the text (2 Corinthians 2:11). Containing the main proposition, and sum of the discourse. Because our corrupt reason is a suitable field for him to sow his temptations. By keeping us at one extreme or another. Have an eye often to Scripture encouragements.